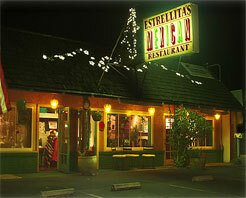 Estrellita Restaurant is family-owned and has been serving the great community of Los Altos and the whole peninsula since 1958. 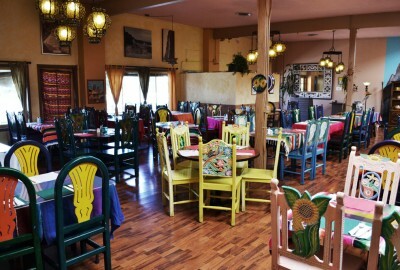 We take pride in serving top quality, authentic and unique dishes from throughout Mexico and Latin America, many of which you won’t find anywhere else. Our charming, character-rich location is perfect for a quiet dinner for two, a large group event, or your next company meeting. Enjoy seasonal specials, ever-changing signature cocktails, and even espresso creations made with our own hand-roasted coffee beans.